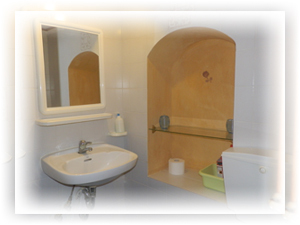 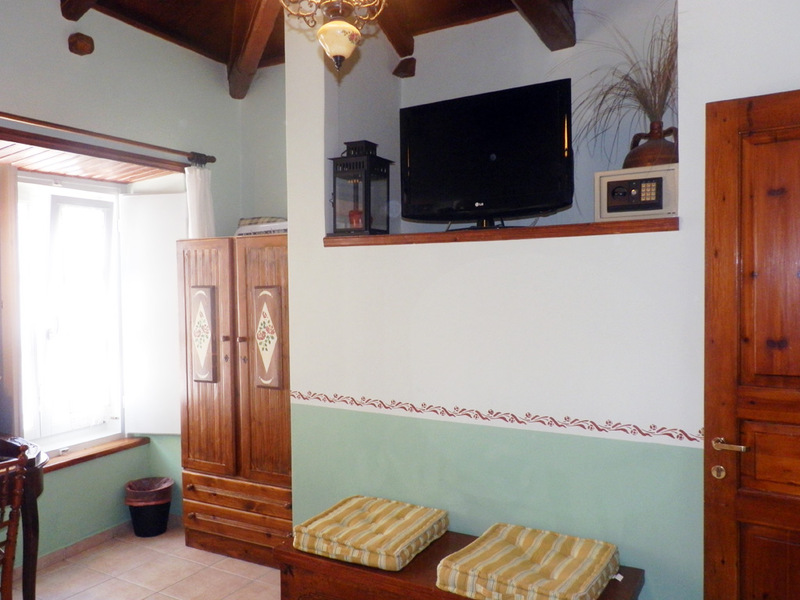 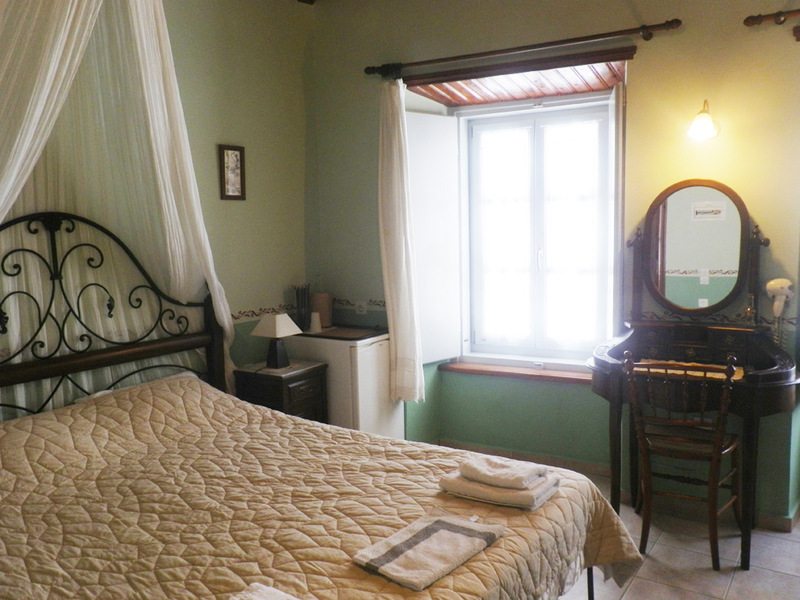 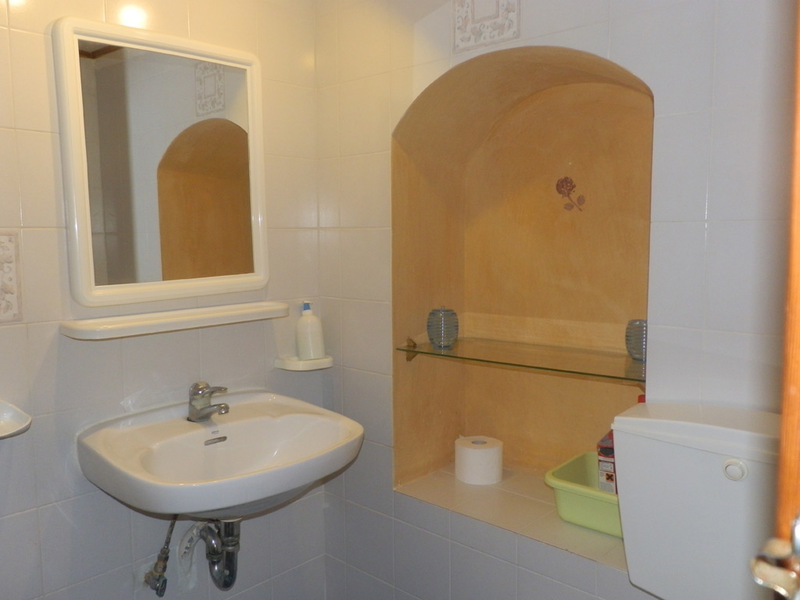 Traditional Guest House "Kalliopi II"consists of two (2) comfortable, separated rooms, with double beds, each one having its own bathroom, air-condition, television, refrigerator and hairdryer. 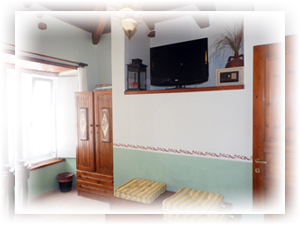 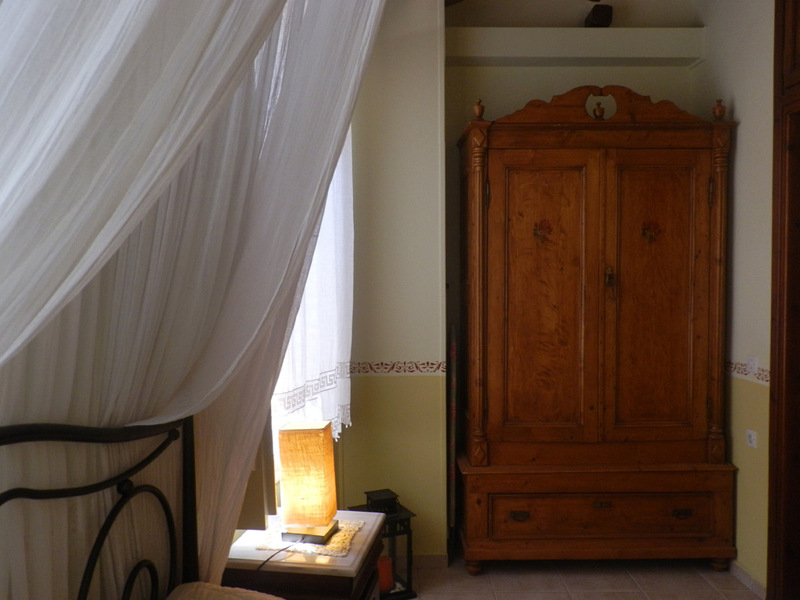 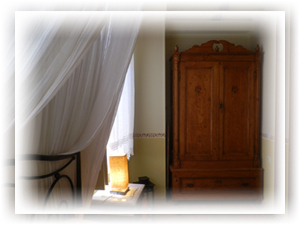 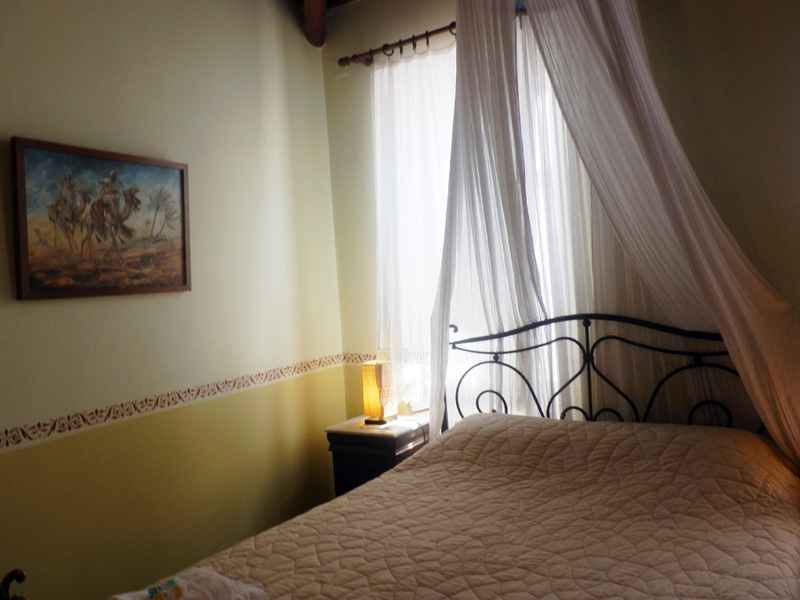 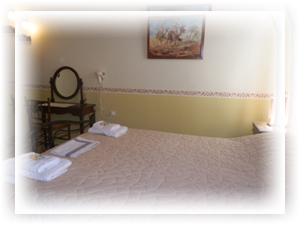 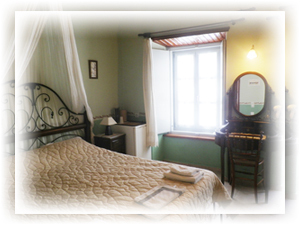 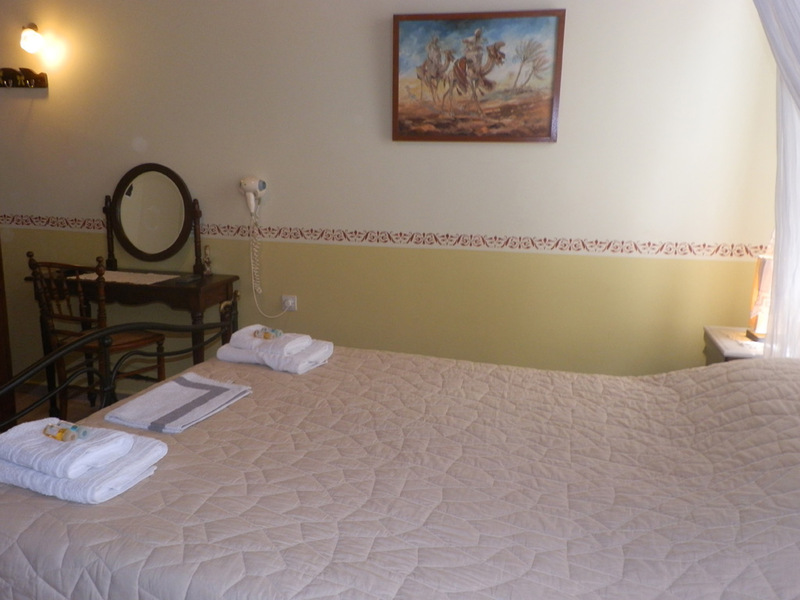 The rooms are clean, quiet, beautifully decorated, with all the comforts, to make your stay pleasant. 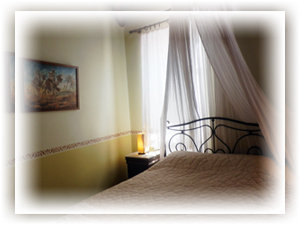 We are waiting to accommodate you and to offer you unforgetable vacations.